wooded area. 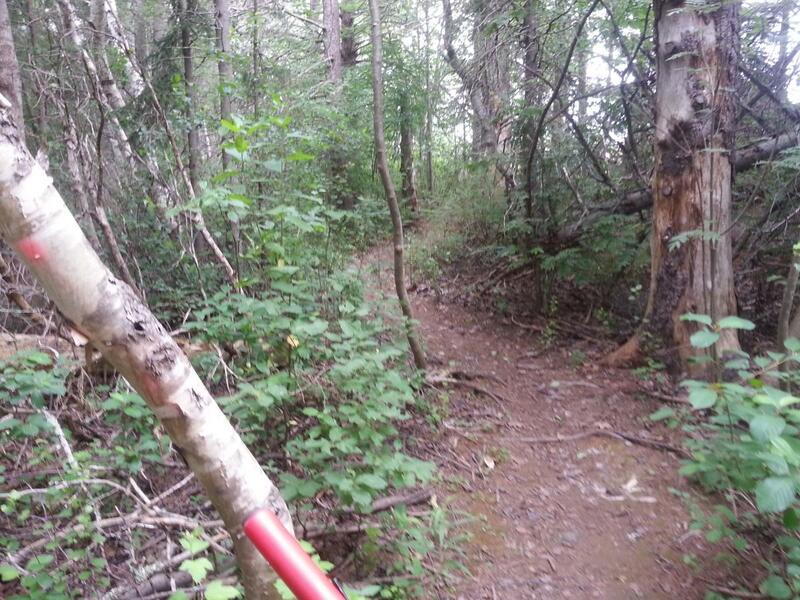 I found this trail to be very similar to Ravenshoe in ontario. Similar Trail: Ravenshoe trail in ont. Charlottetown Old Landfill Trail MTB Trail 4.50 out of 5 based on 2 ratings. 2 user reviews.